This is my top 7 reading list when it comes to communication skills. I’d like to mention one thing first of all. Most other communication skills reading lists that I have read online actually include titles that I would classify as social skills. 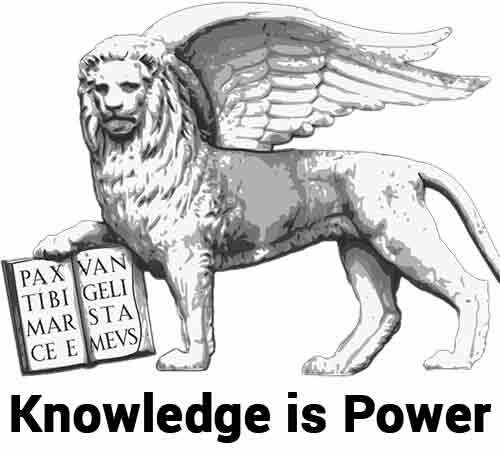 My reading list instead focuses on books to improve verbal communication skills. 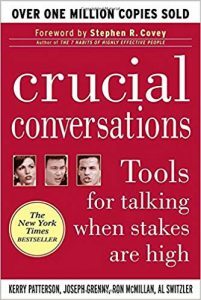 Crucial Conversations is one of the most popular titles in our best communication skills books list. 2. Fill the Pool: I loved the image of “the pool”, or the shared space of meaning between speakers. The more you fill it, the more successful the conversation will be. Do get ready for high stakes conversation, because paradoxically when it matters the most is also when we’re most likely to perform the poorest. Thompson says that as long as you can manage to never take things personally, you’ll hardly need any verbal judo. But if you can manage that, I still think Verbal Judo will help you become a better communicator. Start with negative: when you give a feedback, start with the negative first, then end on a positive note. 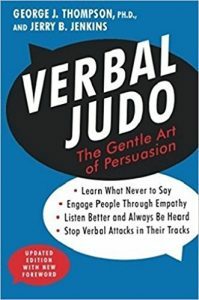 With an informal prose and plenty of examples, including straight from the streets (Thompson is a police trainer), Verbal Judo is worth its communication skills weight in gold. Unluckily I couldn’t find a statistics on how many people are passive aggressive. And that’s probably because everyone of us, at times, resorts to passive aggressive communication. 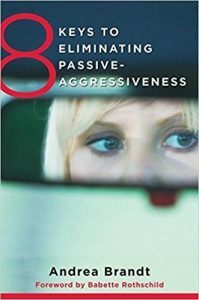 Which is exactly the reason why Andrea Brandt makes it into the top 3 of our best communication skills books: you will communicate with passive aggressive people. And Brandt teaches you exactly how to recognize and how to deal with it. It’s a great book with top advise and choke full of super helpful examples. A real eye-opener in the communication genre. 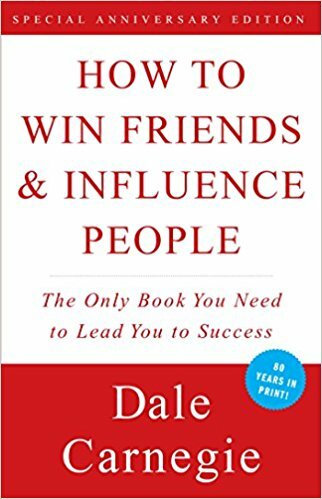 Could anyone compile a reading list of best communication skills books without Dale Carnegie in it? How to Win Friends might not be for you if you need more assertiveness since it’s all about finessing and make others feel good. But I can hardly think of anyone who cannot stand to gain by applying the timeless principles of this huge classic. 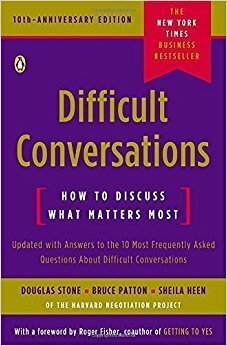 Difficult Conversations has been the very first communication skills book I’ve read. And every page I turned I only grew more and more excited realizing I had a wisdom-bomb in my hands. Difficult conversations helpfully dissects conversations at the three most important levels: what happened, feeling and identity. 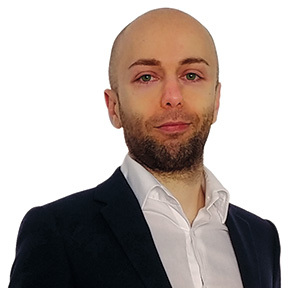 Difficult conversations are difficult because they are heavily emotions and, sometimes, can reach us at the core of who we are (identity, also read antifragile ego). In a between a book on how to become more assertive communicators and defend our boundaries and a top tier communication skills book on how to better engage with people in our lives. And in both realms, it William Ury does a wonderful job. It’s definitely one of my favorite communication skills books. It’s called “People Skills”, but it’s all about communication. To be precise, assertive communication. 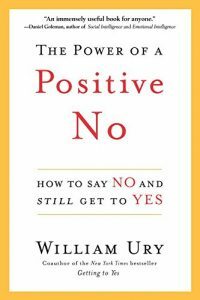 It earns the current first spot on this “best communication skills books” because most people need some help in striking that balance between assertion and aggression. 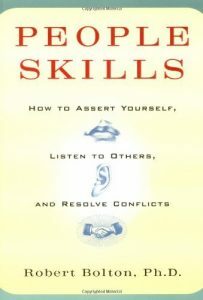 And People Skills is one of the best I have read when it comes to assertive communication. And it then adds some with great psychology and real life examples. Guys, you can’t go wrong with any of these verbal communication skills books. Finish to read these 5, apply the teachings and watch your communication skills go the next level.